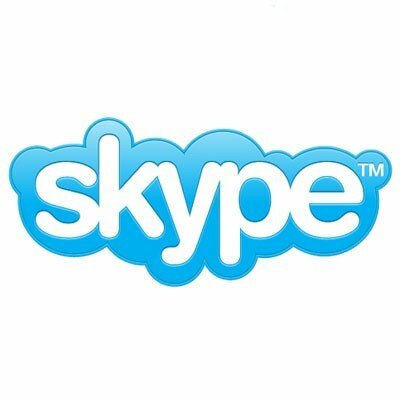 This Monday Skype released a new version of its client software for Apple Mac, which brings a number of improvements. The latest version 5.3 is optimized for Mac OS X Lion and includes support for high definition (HD) video calls. The company said: "With Skype 5.3 for Mac OS X, you’ll also be able to send and receive HD quality video when talking to your friends and family." For an extra cost, the software include features like group video calling or group screen sharing. Also, Skype made a deal with Facebook to offer video chat to the social networking service.